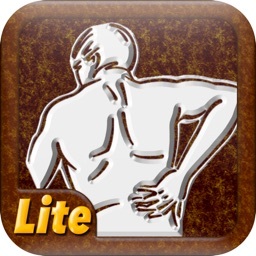 Pain Tracker by iHealth Ventures LLC. 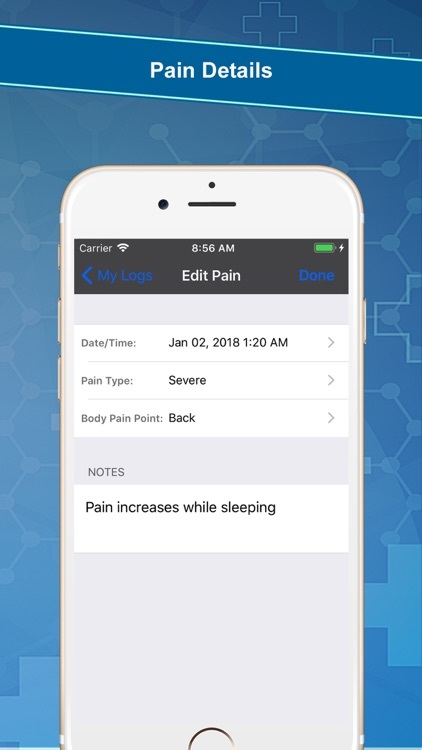 "Pain Tracker" is an easy-to-use Pain Diary for iPhone and iPod Touch to help you keep track your pain. 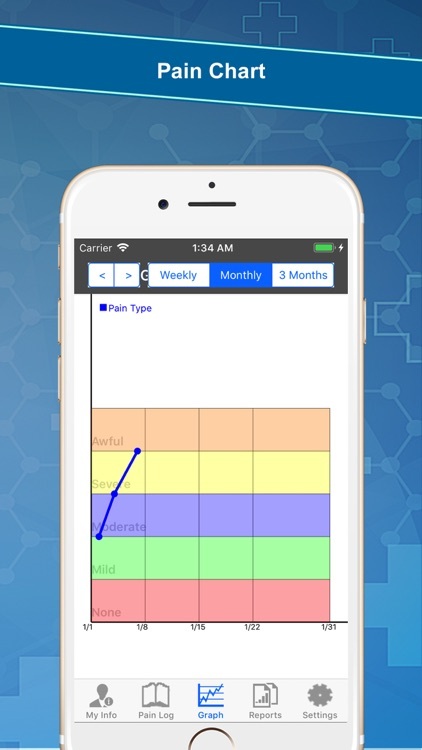 It helps you track triggers, the effectiveness of medications and any patterns to your pain to identify causes. 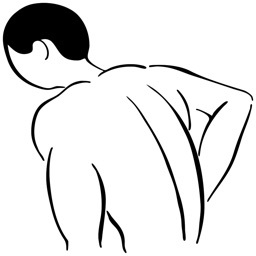 Good pain management is part of Care management. 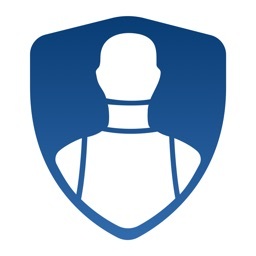 Carry around "iPainTracker" in your iPhone all the time to keep on top of your diary. 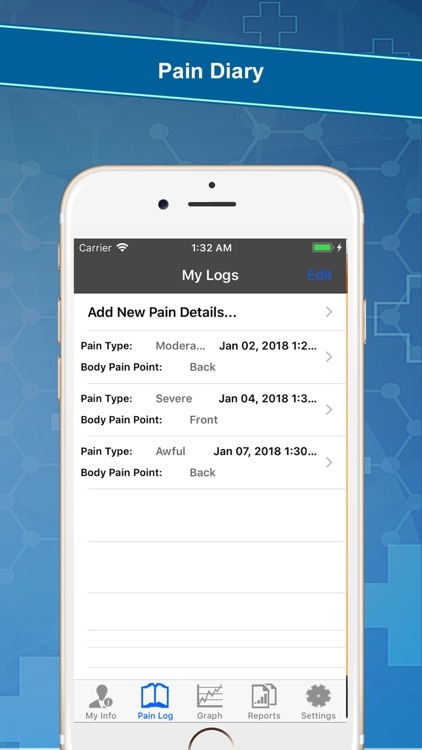 * EASY and INTUITIVE interface to record information about your pain. 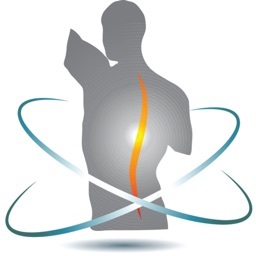 * MONITOR changes in your pain over time. * The LOG HISTORY display allows one to view all historic data. Take it with you in your next doctors appointment. * Helps your care team to understand your pain better. * Add details as well as free text notes to each log. * CUSTOM Reports - Daily, Weekly, Monthly and more..
* Privacy and Security - All data is stored locally on your iPhone for your privacy. * No Monthly Subscription Fee (unlike some other iPhone apps). You pay once for the app and get all upgrades for FREE!. 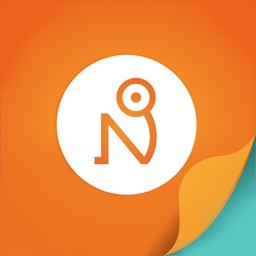 Disclaimer: The information contained in this app is not a substitute for medical advice or treatment, and we recommend consultation with your doctor or health care professional.